This is a book of poems that will speak to book lovers' hearts. 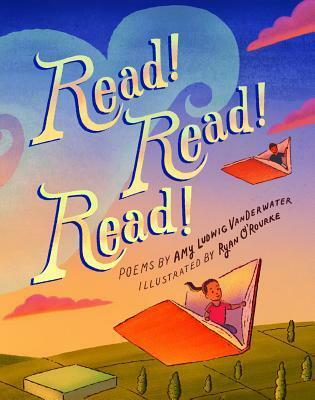 Those who love reading or teach reading will want this collection of poems all about reading. Being a reading specialist, I find it hard to resist any book about books or reading. This is one I had to buy for my collection and I look forward to sharing the poems with students. Zed and Brock live in the city of Freestone, one of the last cities still standing after the world has ended. They hope to be picked for Guilds that will give them the best opportunity in life, but on the day of the Guildculling they both find themselves a part of the dreaded Adventurers Guild. Their survival skills are put to the test and they are soon trying to save the city. This is an engaging fantasy, with magic and lots of action told through the alternating perspectives of Zed and Brock. This book will capture imaginations and enchant readers who enjoy stories about other worlds, mythical creatures, and children who must be brave, strong, and quick-thinking in the face of threatening situations. This book will be published at the beginning of October. This is another adventurous read, but this one is part fairy tale and part mystery. Keira's parents have always forbidden her to write stories. She writes a fairy tale with a unique pen and wins a trip to a French castle. At the castle, she begins to realize that her story has come to life and it has something to do with the pen she used. Keira becomes involved in an adventure to figure out what is happening at the castle and ensure that no one else goes missing. Mystery and magic will intrigue young readers. Keira learns the power of words, as they can create either a happily or unhappily ever after ending. This book is as great as everyone is saying it is. It's an intense and important book. Three kids, during three different times periods, are on journeys in search of safety as they have been forced to flee their homes. There is action and suspense to keep young readers interested, but it will also give them insight into the refugee experience. 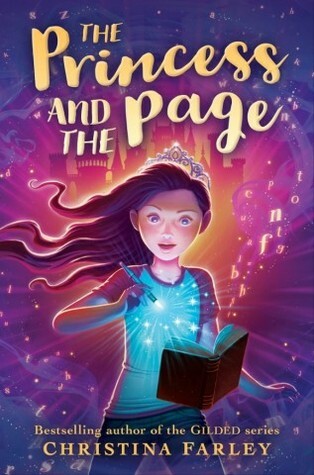 The Princess and the Page has been on my TBR list for a while. Thanks for your description. I've been booktalking Refugee to everyone I meet. Such an important read. It was on my list for a while and they happened to have a paperback copy at my school's book fair so I got it there. Oh! I always need collections of poetry for a 7th grade unit, so will look into Read! I love Amy Ludwig VanDerwater's poems and her website. The Princess and the Page reminds me of the Inkheart series, although in that one it is the girl's voice. Refugee is getting a lot of book love these days! Much deserved love for Refugee. I've never read the Inkheart series. 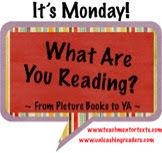 I shared Read! Read! Read! on poetry Friday last week. It is wonderful, I agree. Thanks for sharing those two middle grade books. Both sound like a lot of fun. Thanks, Lisa! I'm going to share a few of the poems tomorrow. 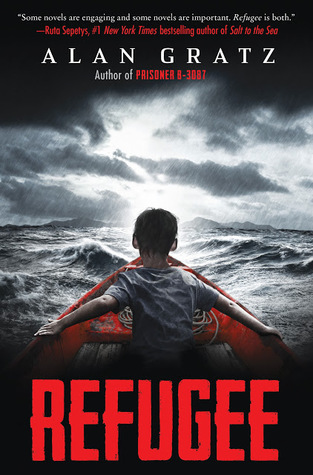 I just got Refugee on Audible and am so looking forward to reading it! Read! looks so perfect! I'll have to get to it. I am listening to Refugee right now--I look forward to finishing it. I've heard lots of great things about Refugee and Read! Read! Read!, so I definitely need to get ahold of these books! We blogged about Refugee today too - Such as amazing book. Can't wait to read Read! Read! Read! I absolutely love Read Read Read and was so glad to already share with my students to discuss reading journeys. 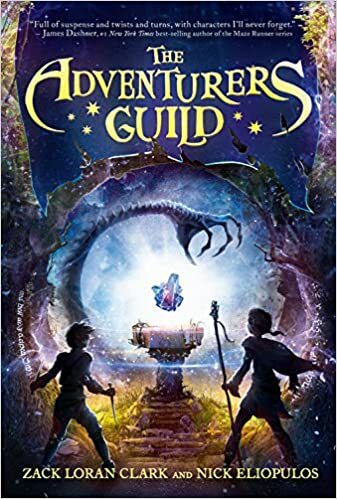 I still need to read Adventurer's Guild. It is in my TBR stack!